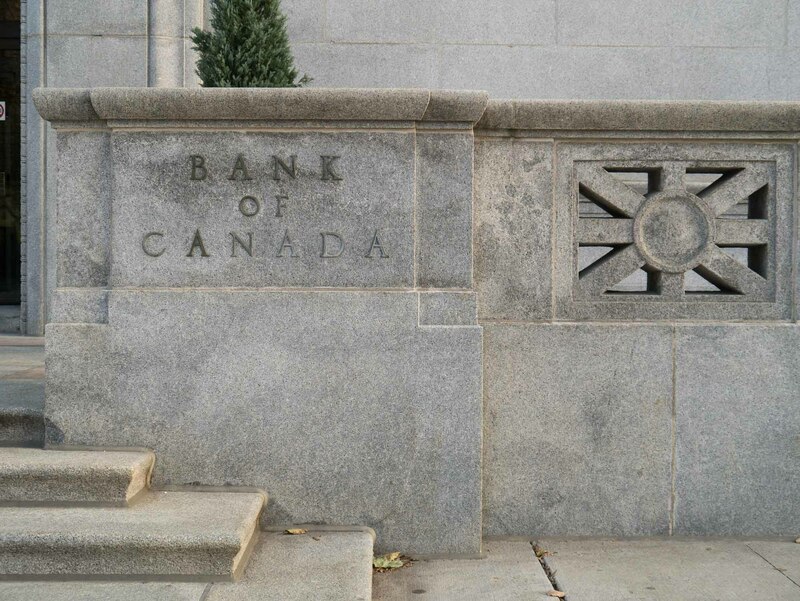 The bank rate is the minimum interest rate charged by the Bank of Canada in its role as lender of last resort on short-term loans to the chartered banks and other members of the Canadian Payments Association that maintain deposits with the Bank, as well as to investment dealers. 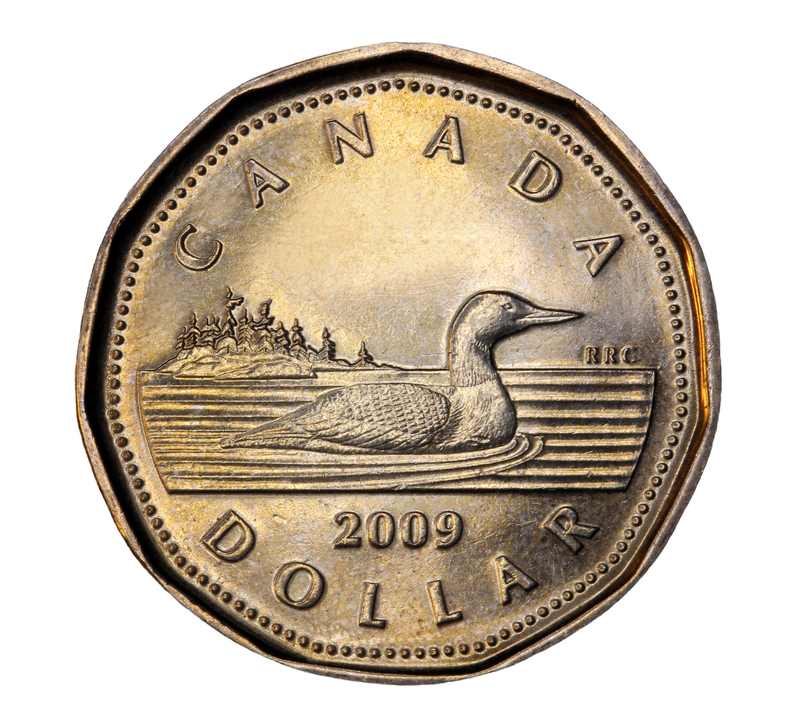 The Canadian dollar, also known as the loonie, for the loon on the $1 coin, is the currency of Canada. Its international currency code is CAD and its symbol $, or C$, to distinguish it from other dollar currencies. 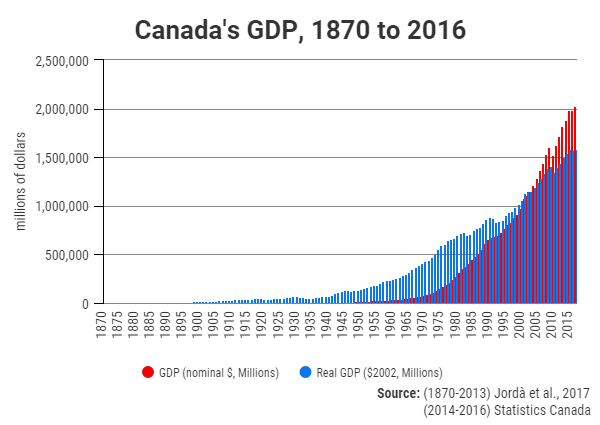 As money, it is the measure of value in which all prices in Canada are expressed and the medium of exchange for goods and services. 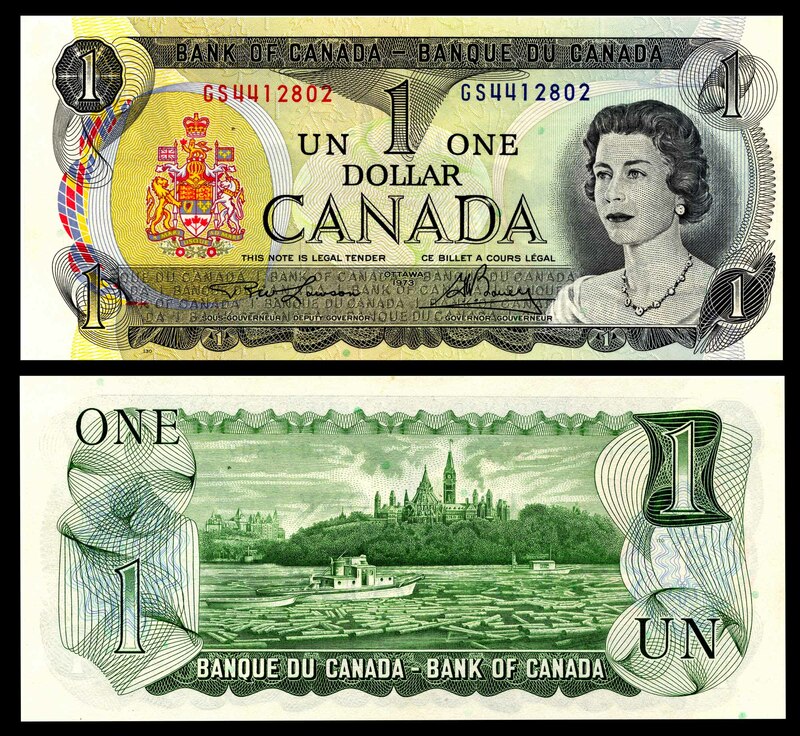 It is divided into 100 cents (¢) and available in material form as coins circulated by the Royal Canadian Mint and banknotes circulated by the Bank of Canada. SOME COUNTERFEIT MONEY is easy to spot. A veteran RCMP officer recalls once seeing a particularly lame bill photocopied in black and white, then coloured in with crayons. In Quebec, they call it referendum fever. And of all those who fell into its grip last week, perhaps no one was more surprised than René Lepage, director of the community health clinic in the lower St. Lawrence River town of Matane. The meeting of hospital administrators last week in Toronto was overshadowed by a very personal issue: the participants' salaries. 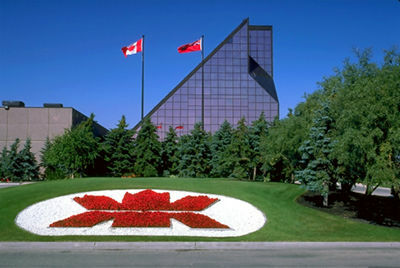 The gold standard is a monetary system in which the value of the currency unit (the Canadian dollar, for example) is defined in relation to the value of gold. The early years saw the Mint efficiently producing gold Sovereigns, Canadian coins and millions of ounces of refined gold. 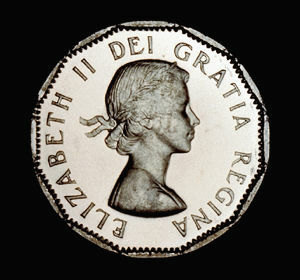 The Mint even produced gun parts for Britain during World War I. A Mortgageis a legal paper in which borrowers agree to surrender their property to a lender if they do not pay back the money they owe, with INTEREST. 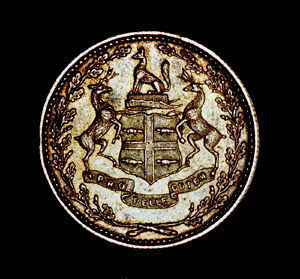 From 1858 to 1907 most issues of Canadian coins were struck at the Royal Mint in London, England, with additional issues from the Heaton Mint of Birmingham.